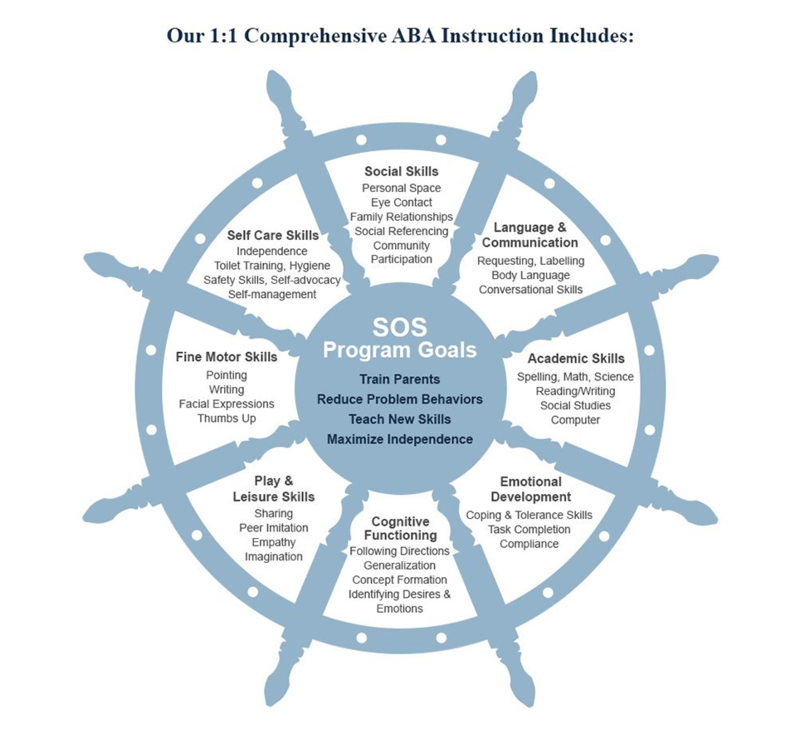 ABA delivers successful behavior modification to any child, at any stage of learning. If your child’s problem behavior stems from an ADD or ADHD disability, you must choose a private pay option. If your child has an Autism diagnosis, your health insurance will cover some or all of the cost. SOS will create an individualized program to help your child develop all the skills sets shown above. 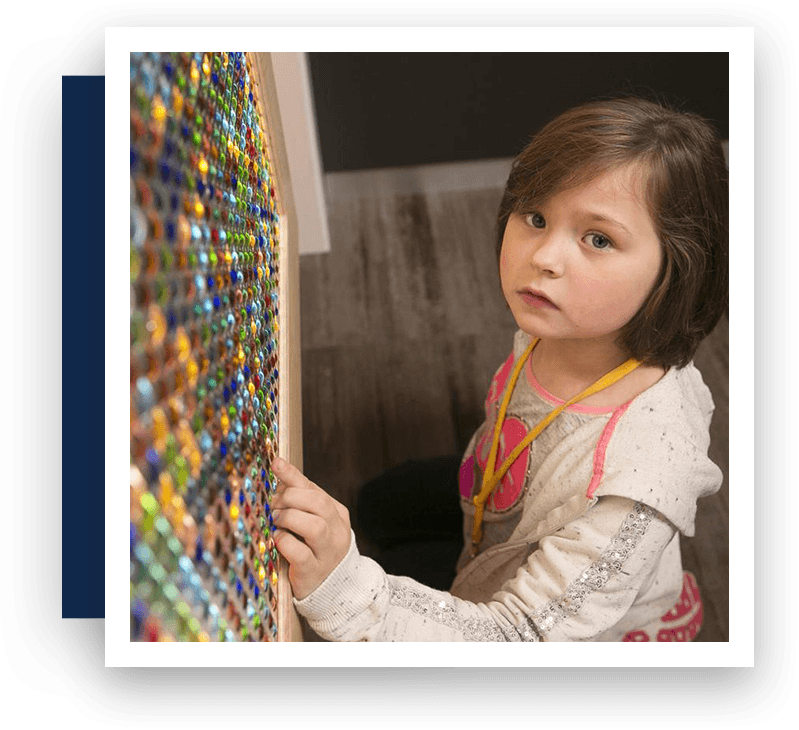 Our behavior therapists will motivate changes in behavior through play and reward systems. SOS never uses punishment. 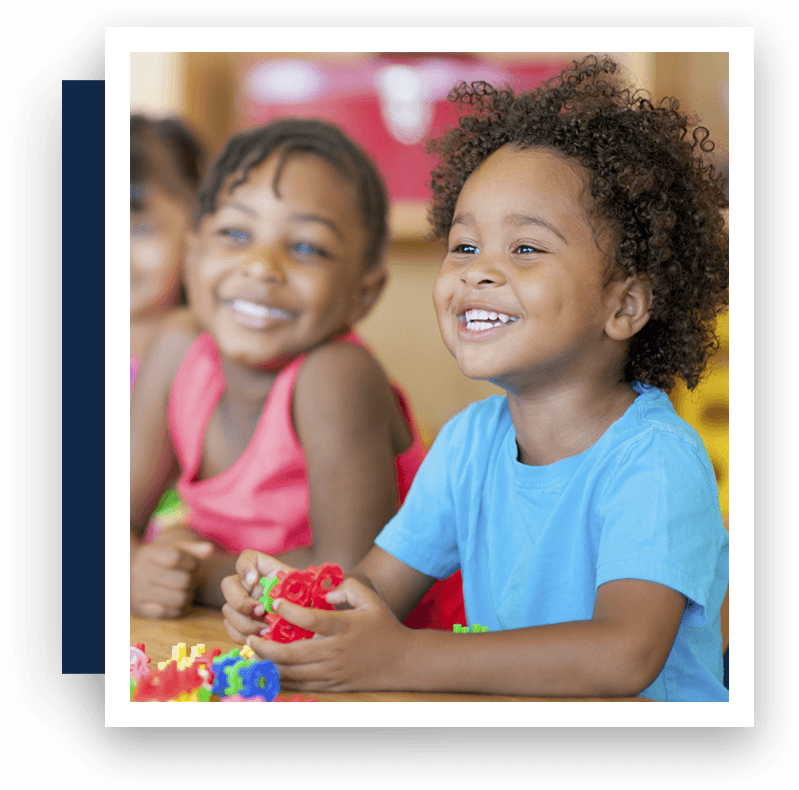 Our two main focuses are to help your child acquire new skills and reduce problem behavior. SOS will also help your child put these social lessons into “real world” practice. We will frequently take your child on field trips to integrate what they have learned into practical experiences. Some outings will be private and tailored to address your child’s behavior needs (such as grocery shopping or restaurants). Some outings will be group trips and involve social interaction (such as The Children’s Museum and the Zoo). than those of parents with typically developing children. 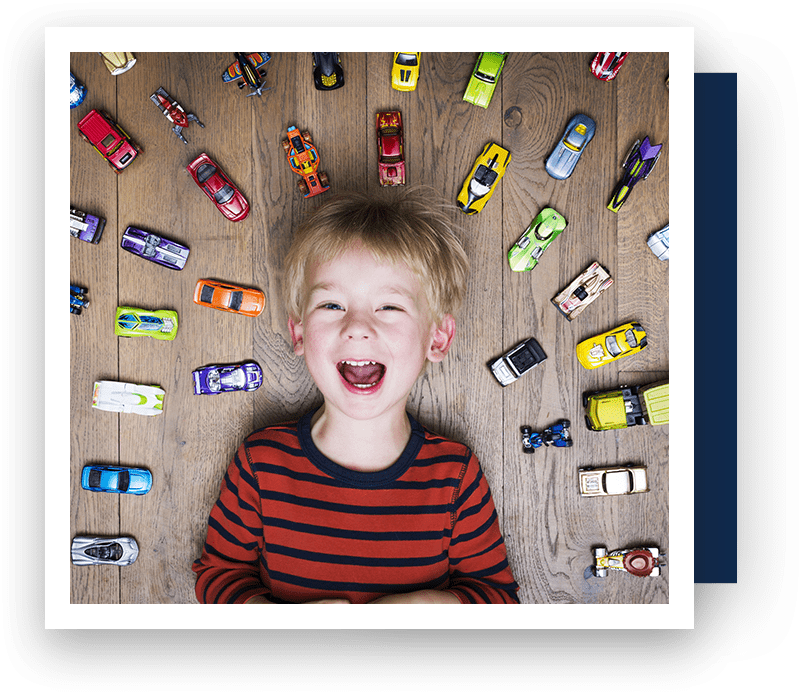 establish function communication with your child. Once your child is socially and academically ready to attend a mainstream school, SOS will create a mainstreaming plan for them. New environments can be scary for both child and parents. We are here for you. SOS will help you decide which school is a good fit for your child. We will even tour different schools with you!